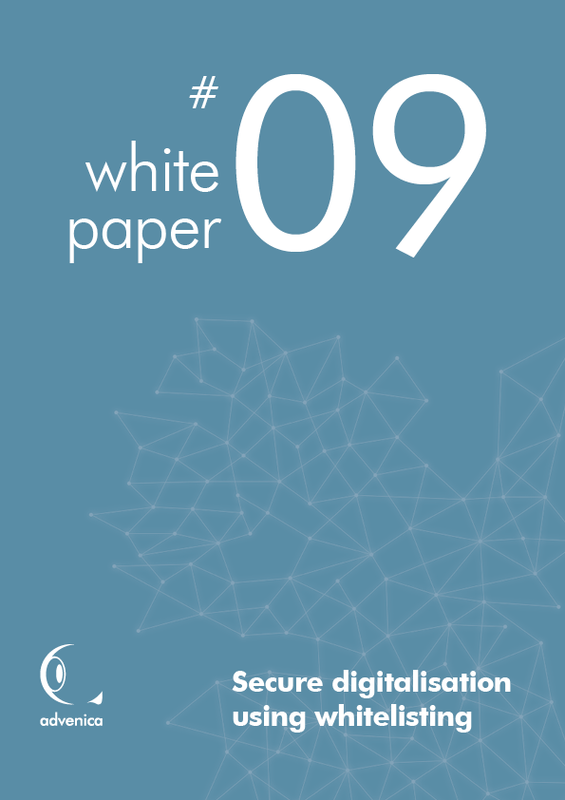 In this White Paper, we treat how to achieve secure digitisation by controlling your information flows according to the "whitelisting" principle. What is the practical difference between whitelisting and blacklisting? What happens if you don’t update your whitelist or blacklist? Is a whitelist always the best choice? How should you facilitate more whitelisting?